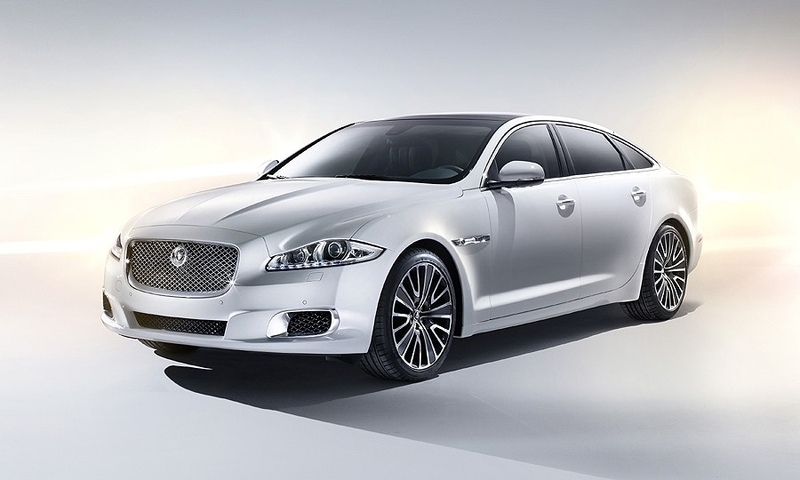 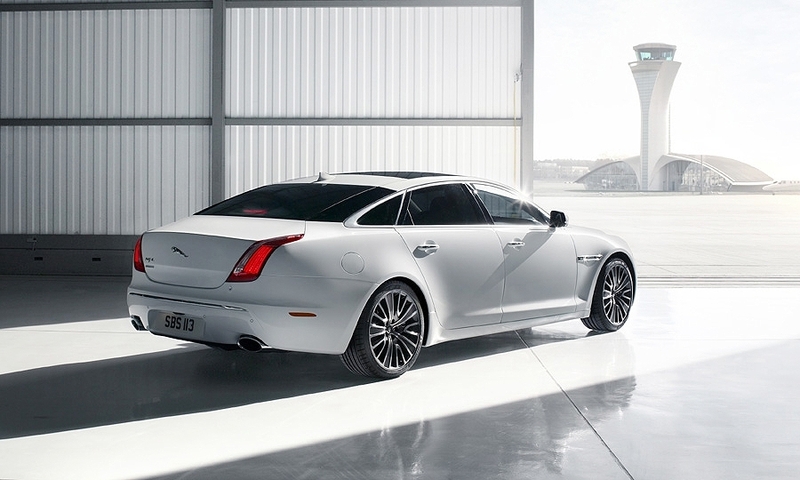 Jaguar's XJ Ultimate is an upgraded, more luxurious, extended-wheelbase version of its flagship vehicle. 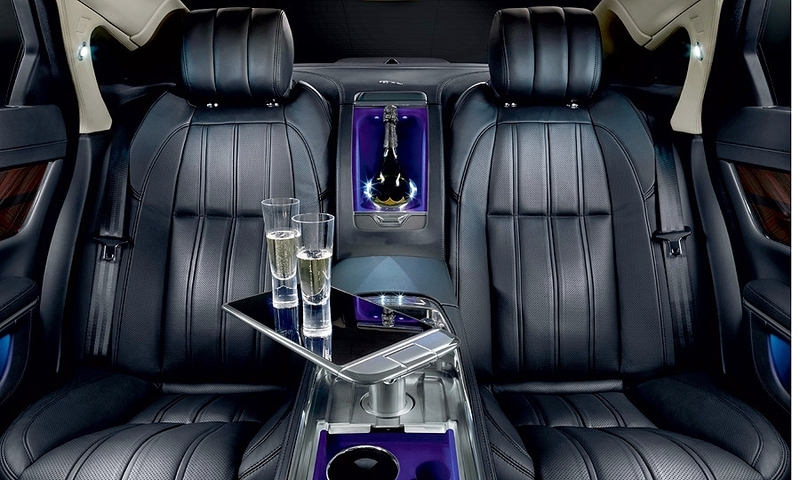 Its opulence aims to rival cars from Bentley, Rolls-Royce or Maybach. 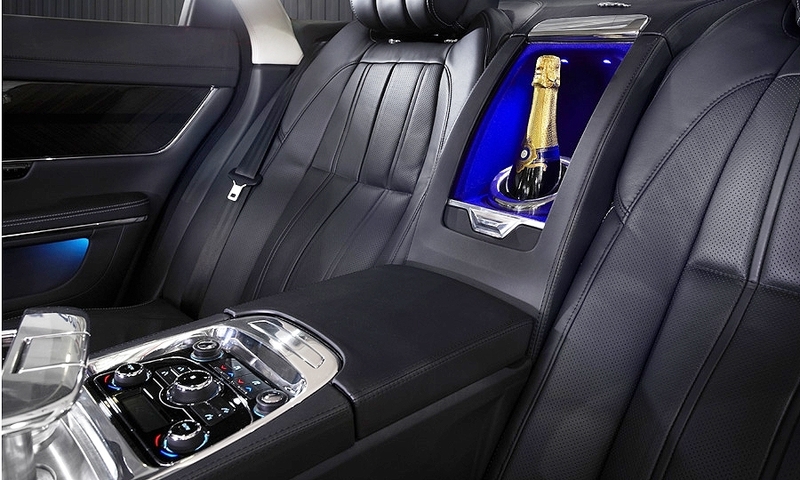 The Ultimate has two individually tailored rear seats for the owners of the vehicle, who would no doubt be chauffeur driven. 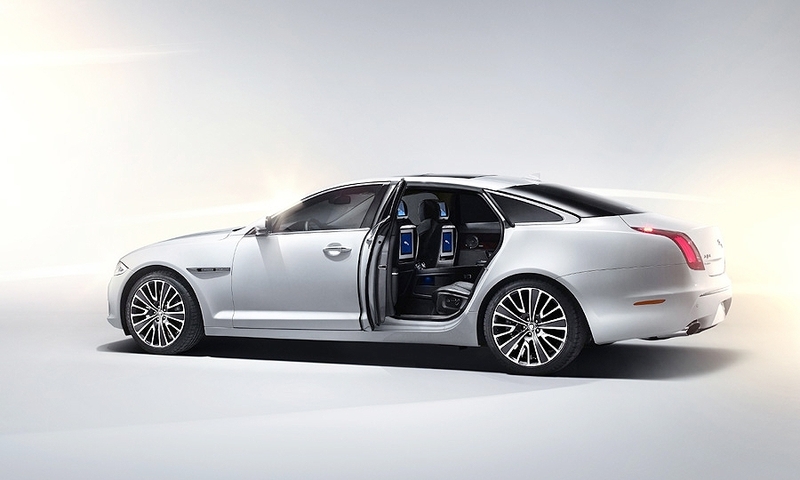 The seats have 20-way power adjustments, heating and cooling functions, massage and reclining and lumbar adjustments. 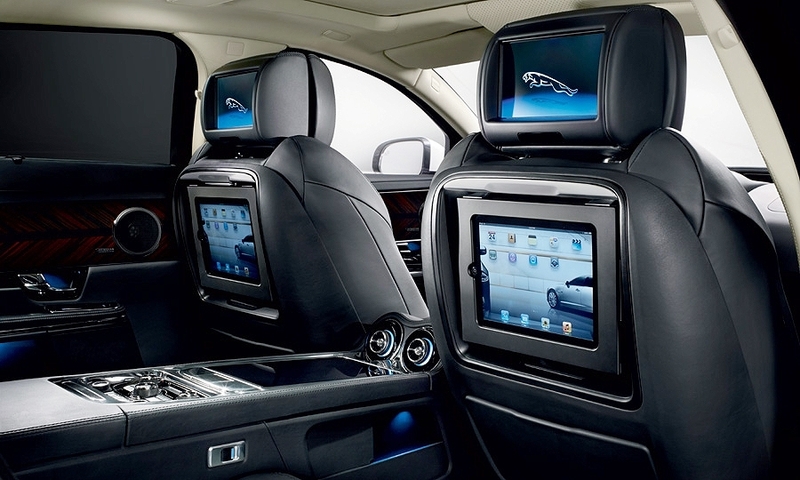 The occupant behind the passenger seat has a stow-away function to slide the front seat forward, leading to more legroom. 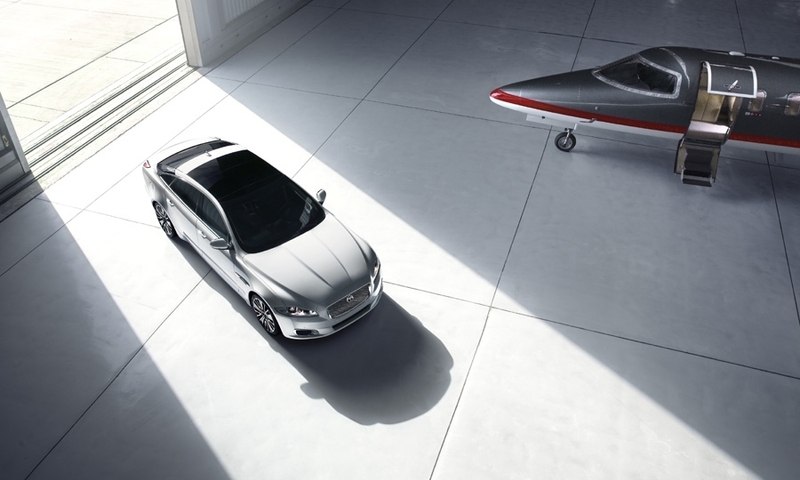 Jaguar says it wants to emphasize the “work hard, play hard” personality of the company.